Running a business requires you to be a jack-of-all-trades. Today, we’re announcing the Square Invoices app, created for businesses that move quickly and want to get paid from anywhere. 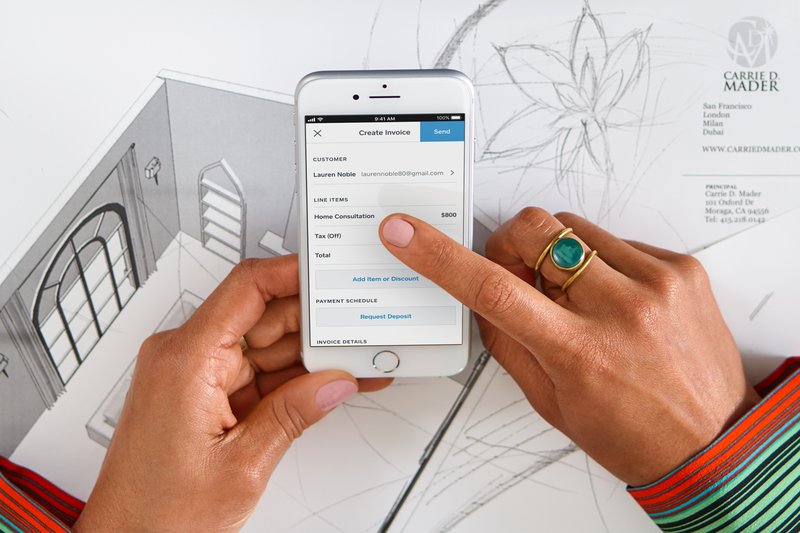 With Square’s new invoicing app, you can send invoices, track payment status, and send reminders from wherever you are — and dedicate more time to running your business. The Square Invoices app is free to download, with no monthly fees or commitment. Give your customers a convenient way to pay by sending a professional digital invoice to their inbox. For ongoing billing needs, send a recurring invoice. Customers can also have their card saved on file to be charged automatically for future payments. Book your next job by sending an estimate that your customers can approve online with one click. Easily convert an approved estimate into an invoice directly from the app. Customers can pay invoices online using major debit or credit cards. You can also accept card payments in person by connecting Square hardware to the Square Invoices app. Add your business logo and customise other design elements to up your invoices game. Tap the + sign on the navigation bar and select Invoice. Tap Add Customer and either select an existing customer from your directory or tap Create Customer to enter your customer’s name and email address. Tap Add Item to add an item from your item library or add a custom amount. 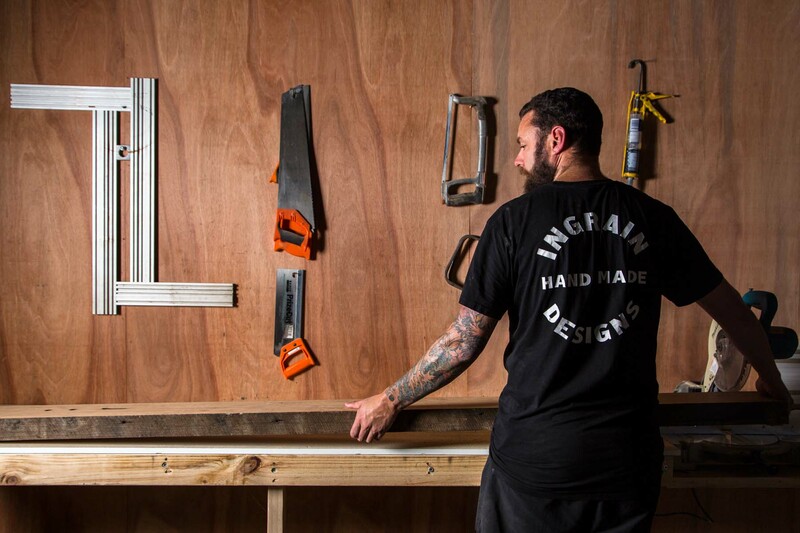 “Square Invoices takes the work out of getting paid,” says Ben Purchase, Director of Melbourne’s Ingrain Designs who create bespoke handmade furniture with recycled or reclaimed timbers. The ability to send an invoice straight from his phone, set up automated reminders, and enable customers to pay instantly by card has significantly reduced the amount of time Ben spends chasing payments.